Fresh off a string of victories in the courts and Congress, the National Rifle Association is flexing political muscle outside its normal domain, with both Democrats and Republicans courting its favor and avoiding its wrath on issues that sometimes seem to have little to do with guns. Yeah, because the courts just settled everything. Time to move on! Read the whole thing. There’s actually an undercurrent of truth in what’s being reported here, it’s just that the reporter obviously does not really understand the politics of it completely. 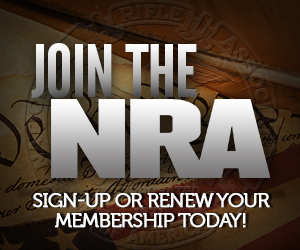 NRA is not broadening its agenda, in terms of expanding from being a single issue group. It’s broadening its strategy. That was necessary in order to work in this Congress, and now the Courts. UPDATE: Looks like Chris Cox used an uncleism too. Well, an unclecommenterism that is.